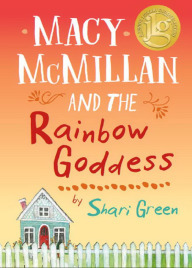 Shari Green is the author of Macy McMillan and the Rainbow Goddess, a new novel for kids. 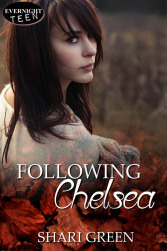 Her other books include Root Beer Candy and Other Miracles and Following Chelsea. 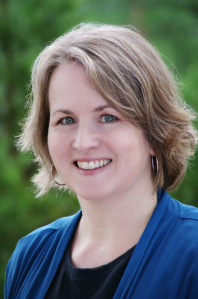 She is a licensed practical nurse, and she lives on Vancouver Island, B.C., Canada. Q: How did you come up with the idea for your character Macy? A: Like most of my characters, Macy just popped into my head one day. She was there several years before her story was, actually! Q: What do you hope readers take away from Macy's story? 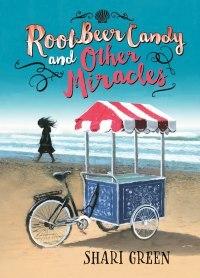 On another level, I hope readers will think about how people are more than meets the eye, how we all have stories to tell—stories that are sometimes wonderful, sometimes surprising, sometimes heartbreaking—and these stories connect us with one another. A: I usually know the ending, although the details often are fuzzy when I start writing. I rarely know how the characters will find their way to the ending, but discovering their journey is part of the fun! If they don’t do quite what I was anticipating (and they never do), I go back and revise things again and again, so hopefully it all eventually ties together well. A: I’ve found it interesting to see common themes emerge in my writing—hope, family, the importance of community. I think we can learn much about ourselves by telling our stories, whether through writing fiction or through sharing our real-life experiences and emotions. And we can learn much about people and about the world through listening to the stories of others. Stories connect and shape us. Stories are for sharing!